What is the Exchange Programme? 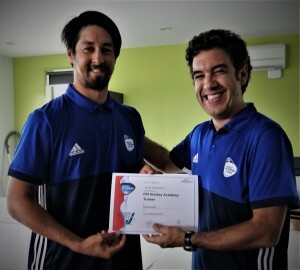 Hiko Fungavaka, Tonga's Hockey Development Officer began his 2019 hockey programme during the month of February. The 2019 Oceania Cup and Intercontinental 5s has been awarded to Rockhampton Hockey Association in Queensland. It will run from the 2nd to the 8th of September 2019. At the FIH Congress Gala Dinner in Delhi on the 1st of November 2018, Oceania hockey Federation President Pam Elgar was recognised for her significant service to both FIH Executive and Oceania Hockey by receiving a President's Award. The 2018 FIH Congress was held in Delhi from the 31st of October to the 3rd of November. A highlight for Oceania was a near full representation of our members. Oceania Hockey Federation Executive welcomes the appointment of a new staff member, Todd Kitto, as the Pacific Island Development Officer. 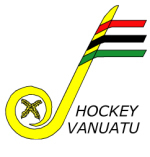 Vanuatu and Australia Youth hockey teams have maintained a connection made at the qualifying competition in Papua New Guinea. 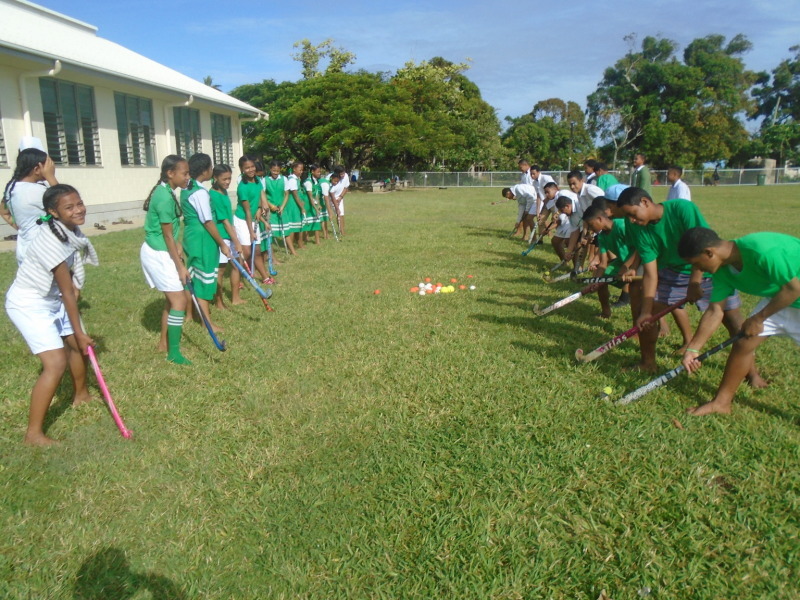 Vanuatu Youth Olympic Games hockey teams were well supported by both individuals and schools throughout the Oceania region. The very successful Youth Olympic Games were held in October in Buenos Aires, Argentina. The Hockey format was Hockey5s which has been recognised by FIH and the games organising committee as one of the most popular sports at the YOG. 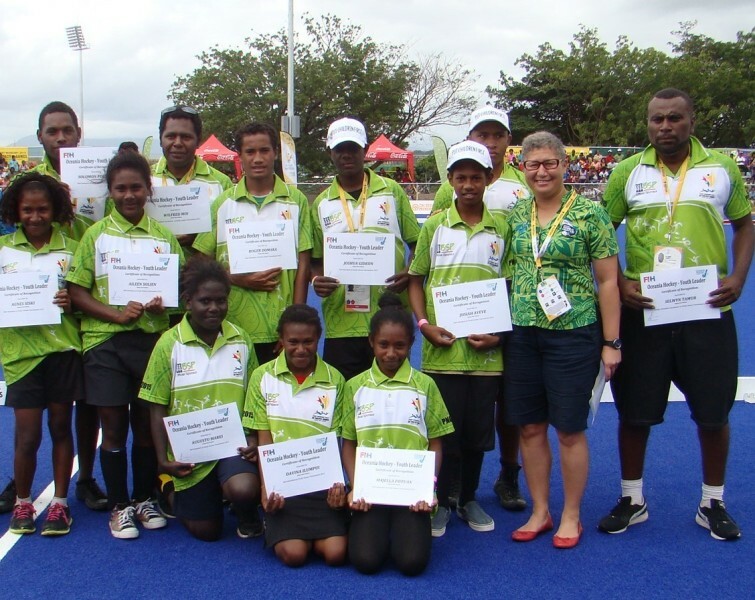 Oceania Region was well represented by men's and women's teams from Australia and Vanuatu. 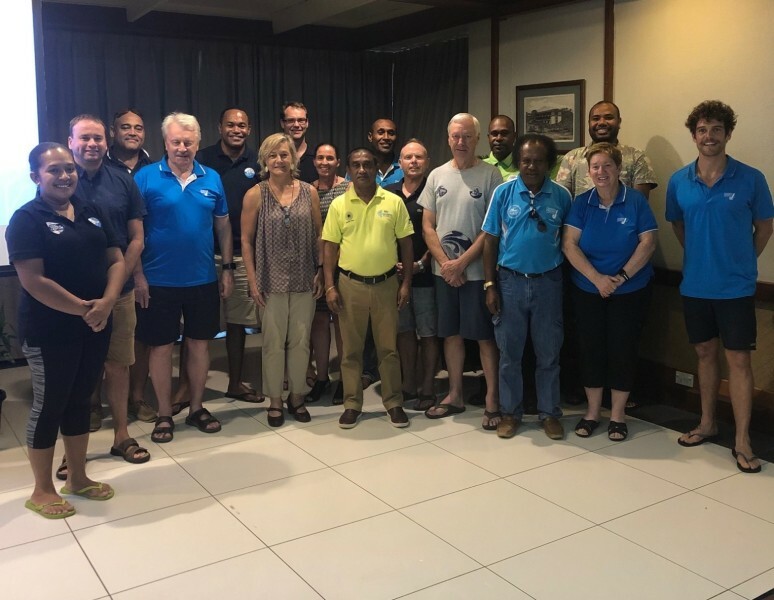 OHF held a strategic planning workshop the day after the conclusion of the FIH WSO Tournament as it gave opportunities for the Executive to talk to all members participating in the tournament and also for some of those members to have a delegate at the workshop. Vanuatu Hockey Federation organised very festive opening and closing ceremonies that highlighted Pacific culture with song and dance. The teams joined in after the awards ceremony had been completed and demonstrated that hockey events are also about making lasting friendships. 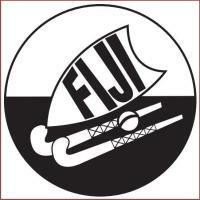 Fiji Women and Vanuatu Men were the winners of the FIH World Series One held in Port Vila. These 2 teams now qualify for the second round to be played in 2019. Fiji Women confirmed their number 1 ranking by defeating previously unbeaten Vanuatu Women 5-0 during the last round of pool play. Vanuatu had their chances but a strong display by Fiji's defence and GK kept their goal intact. Vanuatu Men won their first ever match against Fiji this afternoon in a thrilling encounter. The final score was 7-5. Fiji Women and Vanuatu Women are both undefeated and will face off tomorrow morning. A couple of rain showers did not deter the participants from enjoying day one. Vanuatu Senior Men finished the day with 2 wins and their showdown with Fiji Men tomorrow will be eagerly awaited. Vanuatu Hockey Federation welcomed all the participating members and officials at with a colourful opening ceremony on Tuesday 14th August. After a march past of all the teams and officials speeches of welcome were followed by beautiful singing and dancing. Papua New Guinea Hockey Federation President Kaluwin Potuan has served as Oceania Hockey Federation Vice President for a period of seven years, retiring at the 2018 AGM held in Port Moresby on the 27th of April. 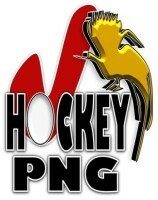 Port Moresby Hockey Association, through its President Peter Molean is looking to develop its organisational structure so that it can be seen as a leading hockey association and a model for other PNG Hockey Associations to follow. Australian TD Jennie Thompson provided a very positive environment for the many Pacific Island officials who were appointed to the YOGQ in Port Moresby in April. For the very first time at any Oceania event the finals were umpired by Pacific Island umpires. This is a huge milestone in the development of officials within Oceania. 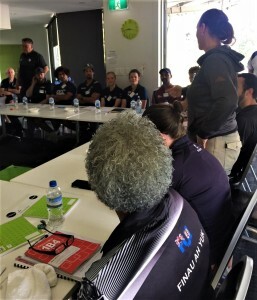 As part of the Oceania Hockey Federation's development pathways it is normal to run workshops prior to events as there is expertise appointed to run the event and these individuals are always willing to present at workshops. The final day for the Oceania Youth Olympic Games Qualifier had a great atmosphere as all teams were in contention for spots to go to Argentina later in the year. The most exciting game was the men's bronze medal match between Papua New Guinea and Solomon Islands where three goals were scored in the last 2 minutes to give Solomon Islands the bronze medal. Papua New Guinea Hockey Federation has provided colourful dress uniforms for all their liaison officials meeting participating teams at the airport. PNGHF have carpenters working hard constructing an elevated technical bench to provide better vision of the whole pitch for technical officials and to create more room to accommodate officials during matches. It was pleasing to see Papua New Guinea Hockey Federation conducting open trials to select their Youth Olympic Games teams. 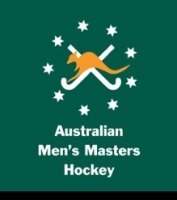 Hockey has been part of this partnership programme funded by the Australian Government for almost 2 years. Our programme has be titled "It's not Just About Hockey" as the sport is the platform to provide empowerment for women and a healthier lifestyle for all through the integration of sport and the communities it includes. TODD KITTO FEATURES IN NEW PR VIDEO! GHD who manages the Australian Government funded Pacific Sport Partnership (PSP) have partnered with UNICEF Pacific to produce positive social messages delivered by athletes and staff of the Pacific. National Women's players Hellen Kawiel and Kathy Kalsav Aru who have represented Vanuatu at six Oceania events have been working beside Coach Jenny Bowtell to inspire the next generation of female hockey players hoping to be selected to go to Port Moresby for the youth Olympic Games Qualifier. Oceania HF Competition Chair David Peebles, CDO Gill Gemming and VHF Australian Volunteer Todd Kitto, met with VASANOC CEO Henry Tavoa and Sport Development Officer James Malau to assist VHF with their quest to get Olympic Solidarity Funding for their campaign to get to Port Moresby for the Youth Olympic Games. Vanuatu Ministry of Youth and Sport Development held a workshop on Thursday March 15 to bring together all partners involved in Youth and Sport. Hockey was well represented with 5 participants. Youth Olympic Games Qualifier is to be held in Papua New Guinea between the 25th and the 28th of April. 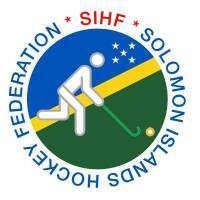 Entries have now been confirmed and the match schedule is awaiting FIH approval. Congratulations to Ernest Movick, who was named as Sport Official of the Year at Friday nights Fiji Sports Awards. The OHF Officiating Meeting was held in Auckland last Wednesday 21 st Feb in the Waiheke Room at the new Hockey New Zealand's office, which has moved up a floor from its previous location. A devastating cyclone (Cyclone Gita) hit Tonga early last night. There are a number of new documents related to regional event management and hosting of Oceania Cup 2019 and Intercontinental 5s. Vanuatu has accepted the hosting rights for the 2018 World Series Round 1. Excitement after their men won the gold medal at the Oceania Intercontinental Hockey 5s event in Sydney 2017 has given confidence to apply to host. Papua New Guinea will host the 2018 Youth Olympic Games Qualifier from the 25th to the 29th April in Port Moresby. 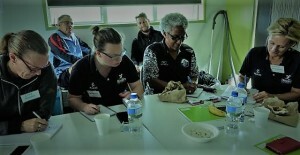 New Zealand Hockey held their Annual Development Officers Conference and invited Oceania Development Officers to be part of the Conference for the first time. 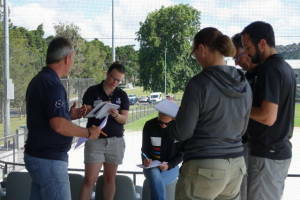 The second FIH Coach Educators Workshop to be held in New Zealand was run in conjunction with the Women's World League Finals in November in North Harbour. 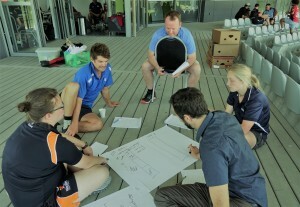 The first coaching course to be run beside the World League Women's Finals was the FIH/OHF Level 1 Coaching Course. The Development Officers from Fiji, Tonga and Vanuatu were brought together in late November 2017 to Auckland. Gold Medal: Fiji, Silver Medal: Samoa, Bronze Medal: Solomon Islands. Gold Medal: Vanuatu, Silver Medal: Samoa, Bronze Medal: Solomon Islands. Oceania Intercontinental Hockey5s Cups: These were awarded to Australia Country Men and Women for winning the Round Robin Competition. Australia, New Zealand and Papua New Guinea Men and Women played a round robin competition since Wednesday with Australia Men and Women finishing on top of the respective tables. Yesterday Australia Men defeated Papua New Guinea Men while Australia Women defeated New Zealand 2-1. Australia Country Men and Women won the round robin competition and will be awarded the inaugural Intercontinental Cups. The medal round held on Sunday 15th October will involve the Oceania Member nations in order to determine the order of the FIH world ranking points 4-7th placing. New Zealand BlackSticks Captain Samantha Charlton received a bouquet of flowers from Coach Mark Hagar prior to the start of the first 2017 Oceania Cup match to recognise her 200th international cap. Due to the pressure on warm up facilities an extra 5 minutes has been added to each of the Hockey5s matches to provide more warm up time and to allow bench staff more time to change. At the break between the end of Day 1 of the Oceania Intercontinental Hockey5s and the start of the Oceania Cup matches Hockey Australia hosted an opening ceremony. OHF Secretary General Bob Claxton welcomed all the participants and gave a short history of the Oceania Cup and an explanation to inaugural Hockey5s. Although the teams arrived very late into Sydney and had little sleep they began their tournaments with wins. 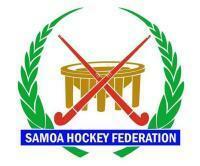 Samoa Hockey Federation entered both their men and women's teams in the Hockey5s competition which was a first in this competition format. Team Head Coach Peta Teo was pleased with their first day's efforts. The Women's team had a win and a loss while the men had a loss to Australia Country. Tonga entertained the crowd with a traditional Sipitau challenge before their match with the Solomon Islands. The inaugural Oceania Intercontinental Hockey5s event got underway this morning with a competitive match between Vanuatu Men and Australia Country Men. The competition for the Oceania Cup and the International Hockey5s starts at the Olympic Hockey Stadium in Homebush, Sydney, on Wednesday 11th October. Preparations are well underway for this tournament running at Homebush in Sydney from the 11th to the 15th October 2017. 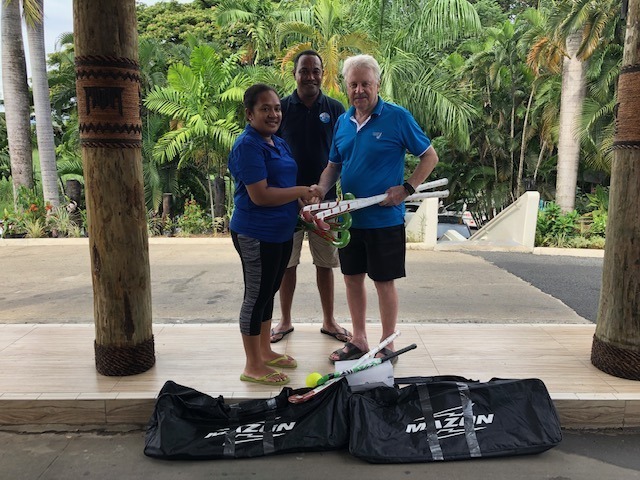 Donations of equipment and team clothing from both Australian and New Zealand Clubs and Associations has been well received by the Pacific Island Hockey Federations.